Friendly and professional staff that will help comfort your home or business. 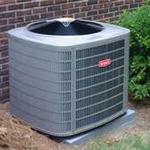 Call us for all your heating and cooling needs. 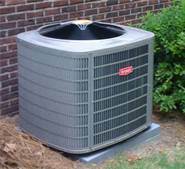 If you are looking for great customer service, honesty and quality work, Kelly Heating & Cooling is the HVAC company for you. At Kelly Heating & Cooling your happiness and comfort is our #1 priority.